In partnership with Braun ind. story and production all by me. 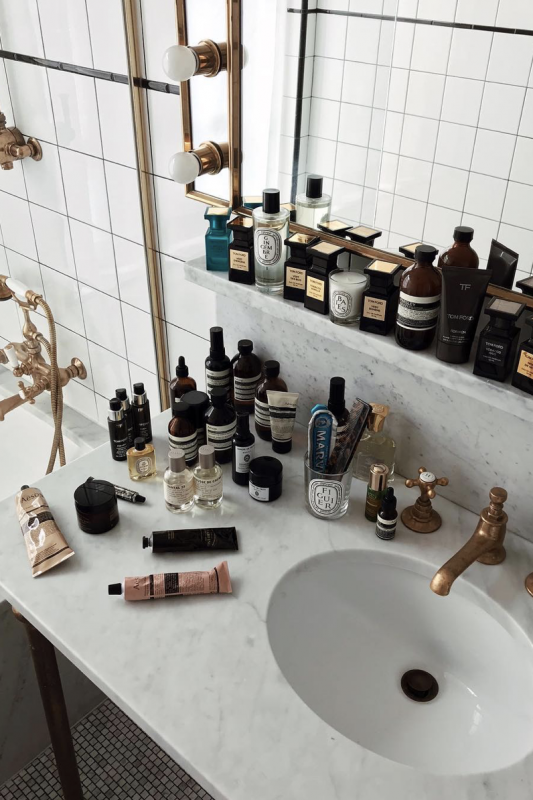 Once we’ve written an article about how to maintain your skincare daily routine when you’re traveling. Because everything seems harder to maintain when traveling, right? But that’s not completely true, read our post about skin care when traveling here. It has been a while since our latest grooming post and I’ve received a lot of questions to do a new one. Here it is! 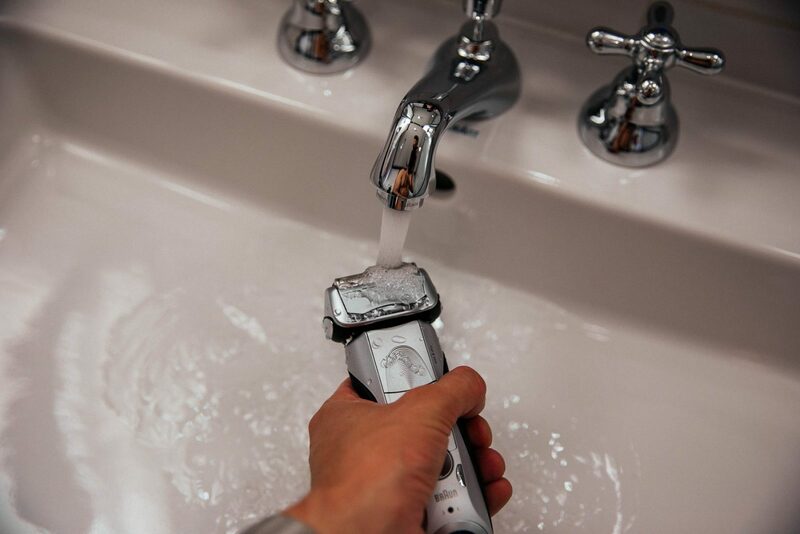 Braun and I teamed up for this post to test one of their shavers. Namely “The Series 7”. 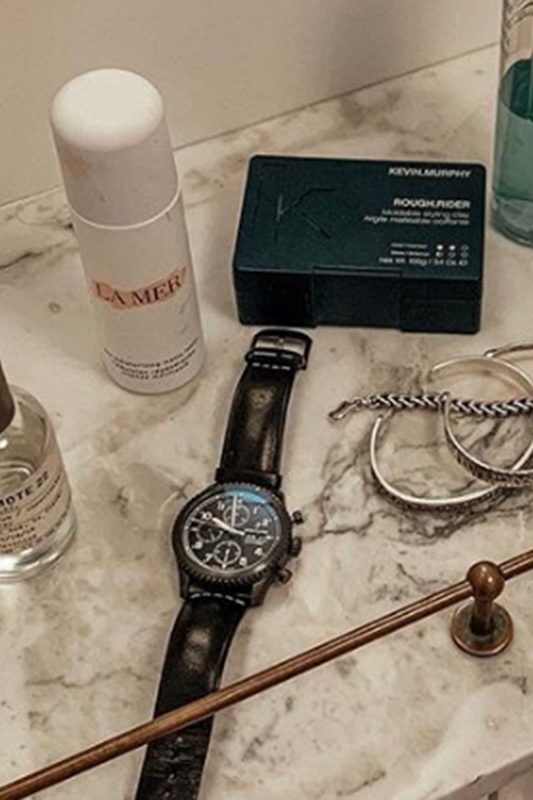 I’ve always used razors and shaving cream before because I was used to do it that way and thought that was the easiest and cleanest way of shaving. Also because I might still have not a full grown beard (yet). But I was wrong. Of course, razors are always the cleanest in terms of how short your beard may be. But I – as a still having not a full-grown beard person – am very satisfied about the Series 7! It’s pretty handy to use and it shaves very clean and compleley. I didn’t had to go twice over the same spot and you can set the shaver in 5 different modes, going from sensitive skin to turbo mode. 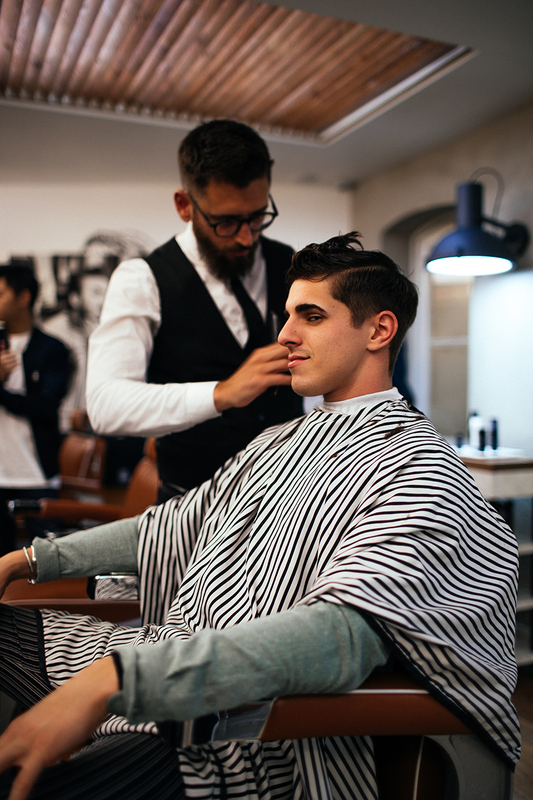 Also, the head of the shaver has the capacity to follow your contours with his 8D Flexible Shaving System (8 Directional flexible). Secondly, if you prefer to shave in the shower or with shaving cream: that’s no problem as it’s waterproof too. As a frequent traveler, I highly recommend the Series 7 of Braun to bring along with you. 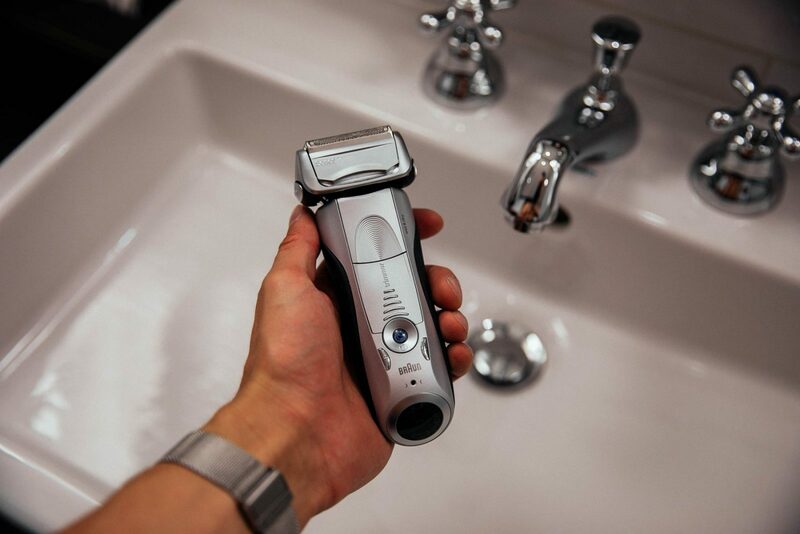 It’s fast and easy to shave in the hotel room, even right before heading out for dinner again. The device fits perfectly in your carry-on luggage, so you’re ready to leave for your next destination! David Beckham enters Beauty with his own brand House 99.